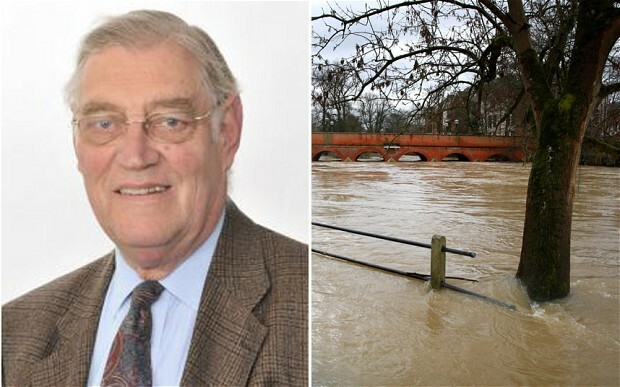 « Ukip councillor David Silvester displays a disgraceful lack of ‘scholarship’ in the face of Britain’s recent floods. But will the ‘scholars’ actually correct him on it? This entry was posted on 21/01/2014 at 10:02 and is filed under christianity, Religion. You can follow any responses to this entry through the RSS 2.0 feed. You can leave a response, or trackback from your own site.